The Beatles 50 Years Ago Today: November 28, 1968. Beatles Radio: The Beatles, Solos, Covers, Birthdays, News The Fab 4 and More! 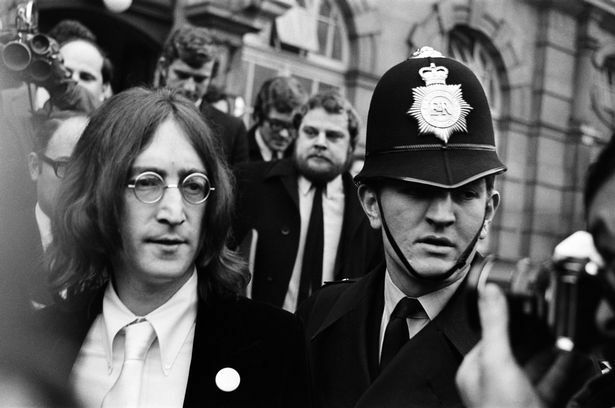 John Lennon appeared at Marylebone Magistrates' Court, London for cannabis possession. John pled guilty, because he was worried Yoko Ono may be deported from the United Kingdom.